The 3201 Digital Door Station is a full duplex capable digital intercom with intelligent voice switching. 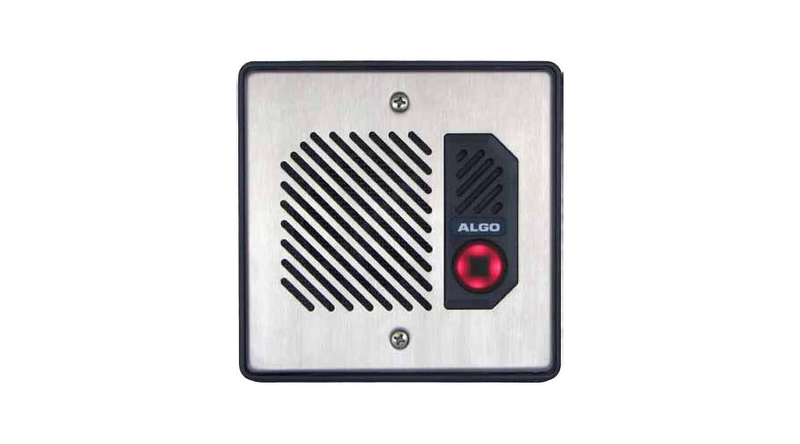 Designed for use with Algo's 3400, 3226, 3228, and 8028 Doorphone systems, the 3201 features an attractive brushed stainless steel finish. Plus, its robust housing is ideal for harsh environments.